Lawmakers are reviving plans to create a new fourth administration within the Department of Veterans Affairs focused on education and employment activities, calling those transition benefits too important to be left buried in other federal bureaucracy. It comes in the wake of GI Bill benefits mistakes last fall which affected tens of thousands of student veterans, a problem which outside experts have said was caused in part by a lack of a singular accountable official as problems arose. The new bill mirrors legislation that passed out of a House committee last year and was introduced in the Senate, but failed to gain further momentum. Advocates say the move would help improve services at the Veterans Benefits Administration, shifting some of their responsibilities to new offices and creating less pressure on their operations. They insist that’s needed because work surrounding compensation and pension claims has “resulted in a lack of attention” on benefits such as the GI Bill, Vocational Rehabilitation and Home Loan benefits. The proposed Veterans Economic Opportunity Administration would be headed by an under secretary reporting directly to the VA Secretary. 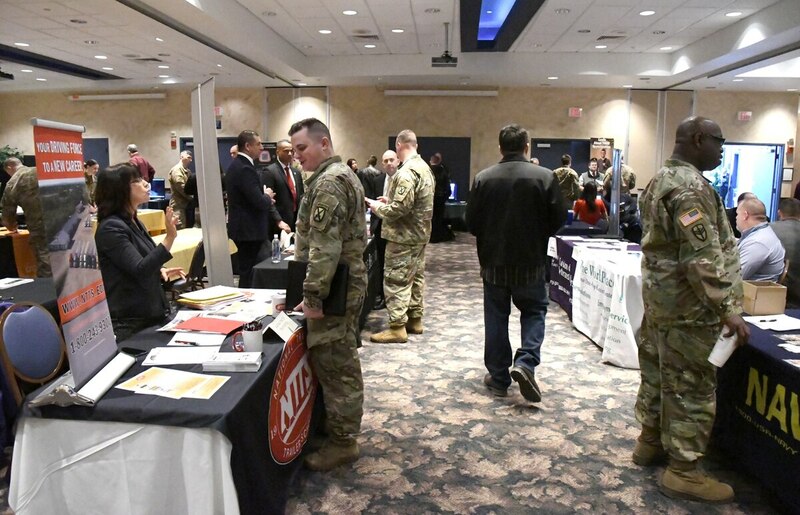 "By aligning transition, education, and employment programs in a fourth administration within VA, we will ensure that these opportunity-focused programs get the high priority they deserve, and the oversight they need to better serve veterans,” House bill sponsor Rep. Brad Wenstrup, R-Ohio, said in a statement. The new agency would be stood up beside the department’s three existing administrations: the VBA, Veterans Health Administration and National Cemetery Administration. VA would gain a fourth undersecretary, another Senate-confirmed post reporting directly to the top department leader. The measure has already gained backing from Student Veterans of America, Disabled Veterans of America, Tragedy Assistance Program for Survivors, Paralyzed Veterans of America and Veterans Education Success. If you look up “how to write a resume,” you’ll get a bunch of links to blogs and how-to sites with all the latest tips and tricks for catching a recruiter’s eye. We’ve saved you a step. The bill was introduced with bipartisan support, and received strong backing last year from Rep. Mark Takano, D-Calif., before he became the House Veterans’ Affairs Committee chairman in January. Supporters have not said how they’ll pay for the cost of the changes, but have said they believe the fiscal impact on the department will be minimal, with only a small increase in staff needed after the administration realignments.